Here in Central Florida, the “season” doesn’t start until fall with many visitors coming down from colder climates in the North to the warm weather of Florida. Wouldn’t it be nice to kick off the season with a pool party in your own backyard? There’s no time like the present to get started. 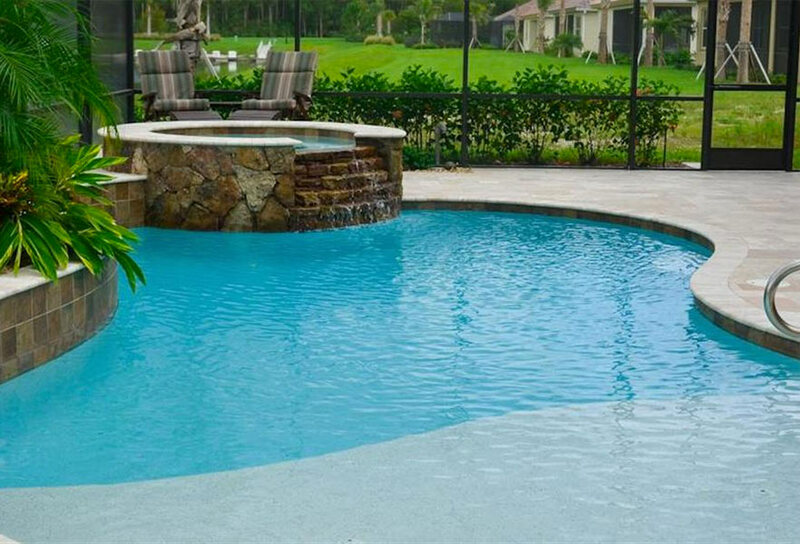 While timeframes vary depending on the size and complexity of each pool project, it typically takes between 45-60 days to build a pool from the time construction starts. But before any work can begin, you and your builder must decide on a design — choosing everything from the type and size of pool to any special features, decking, landscaping and more. You may already have your dream pool in mind, but if not, the decision-making can take some time. The permitting process also takes a couple of weeks on average. Several other factors play a role in the number of weeks involved. Weather, of course, can have the largest impact on the forecasted timeline. Unexpected issues with the site, or difficulty accessing the site, can also pose hurdles. And the amount of specialty works you’ve requested may mean a more distant completion date. We typically work in phases and should provide a construction timeline, so you’ll know exactly what’s happening and when. This is important because you’ll need to know when to mail those party invitations out! Whether it takes six weeks or eight, one thing’s for sure. Your beautiful new pool will be worth the wait. If you start now – you’ll be ready by November!